Test your skills with algebra with this series of simple equations. 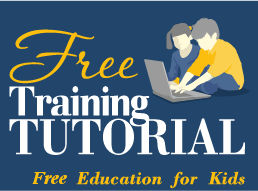 Each of the equations featured in this online challenge are one-step equations – that is, they only require one step to work out. For example, take the puzzle k x 31 = 279. For this, you can divide both sides of the equation by 31 – the one step required – to leave k = 9, problem solved! The puzzles are fairly straightforward, but don’t worry, if you get a question wrong it explains the step to go through to get the right answer, which can help you to understand all the better! 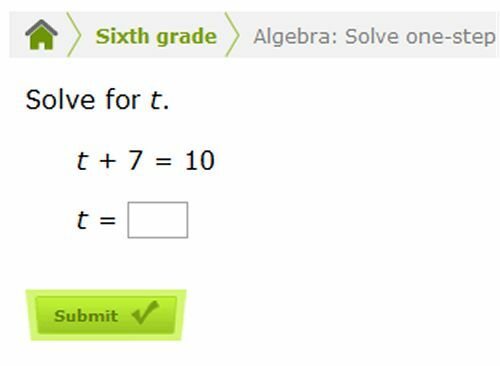 This is a good test for sixth and seventh graders who want to practice their ability at algebra. The game keeps track of your score, so you can keep track of how well you are doing and aim for a higher score each time!